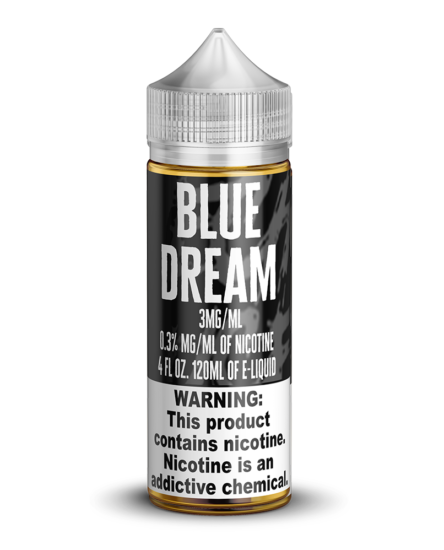 Athena is our premium blueberry cotton candy flavored e-juice that tastes like you’re hanging out at the carnival! Choose the perfect size of bottle and level of nicotine. Our premium ingredients mean the best flavor and most consistent results bottle to bottle. Mech Sauce manufactures all of our vape juice in the United States. Get fast shipping when you order from us! There are certain flavors that are inextricably tied to certain locations. Cotton candy will always be linked to the carnival or the state fair. 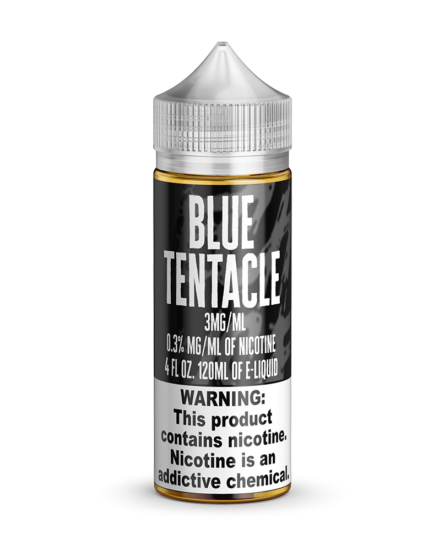 Its wonderful scent always seemed to permeate the entire area and the wonderful sensation of it dissolving in your mouth into a pool of long-lasting flavor is now available in Athena — our premium blueberry cotton candy flavor of vape juice. Pick up a bottle for yourself to relive those awesome memories or make some new ones with the intense taste and smell of Athena. 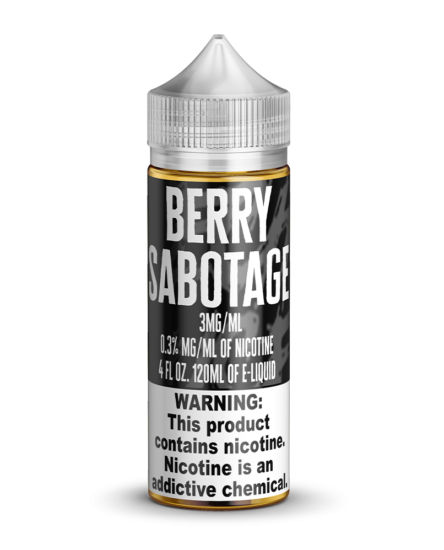 All e-liquids use only pharmaceutical quality ingredients. Choose the VG/PG balance that you prefer.